6 Benefits of Using Brochures - Flottman Company. 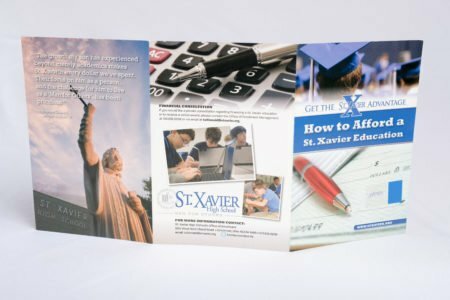 Brochures also convey more information than other printing options such as postcards or letters. Whether you want to include product prices or tell the story of your business, you have plenty of space to get your entire message across. You can even generate immediate business through your brochure by including coupons or discounts. Need help with design? Our strategic marketing team at FUSIONWRX can help you create a brochure that not only looks great but also helps you achieve your goals. Get started today!